UCL Research IT Services (RITS) organise regular informal events where you can learn about useful tools and techniques which will help with your research while meeting other students and staff who use computers for science. Each event features a short talk followed by informal discussion over pizza and drinks! The next event will take place on the 7th of December. We will hear about building a Web Lab. Register now. The next Research Programming Technical Social event will take place on the 12th of May and will focus on open science & data-intensive research. Find more information and how to register. 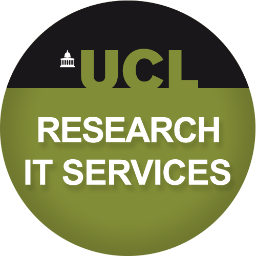 The previous presentations of these monthly events organised by UCL Research IT Services are available on the website of the UCL Research Programming Hub.